← Whats in your car? 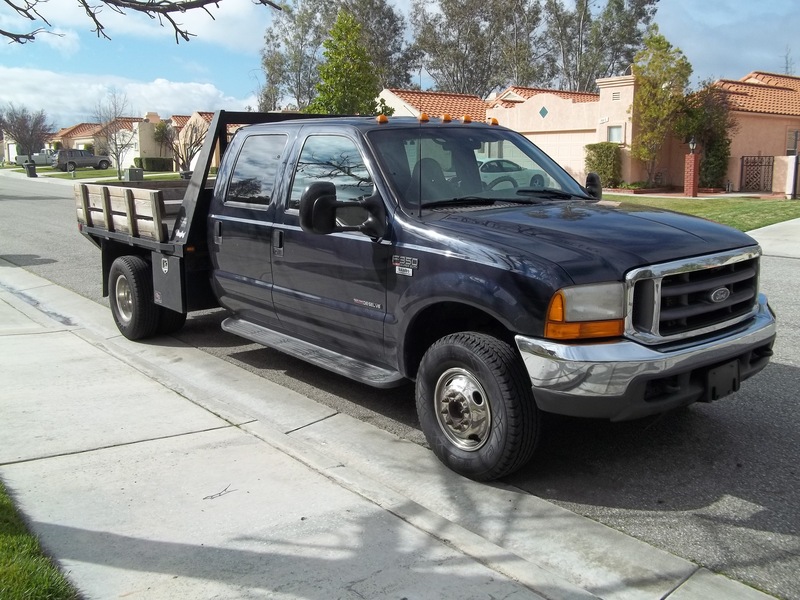 This entry was posted in Energy and Alternatives and tagged Bio Diesel, Cummins, F-350, Ford, Powerstroke, SVO, WVO. Bookmark the permalink.